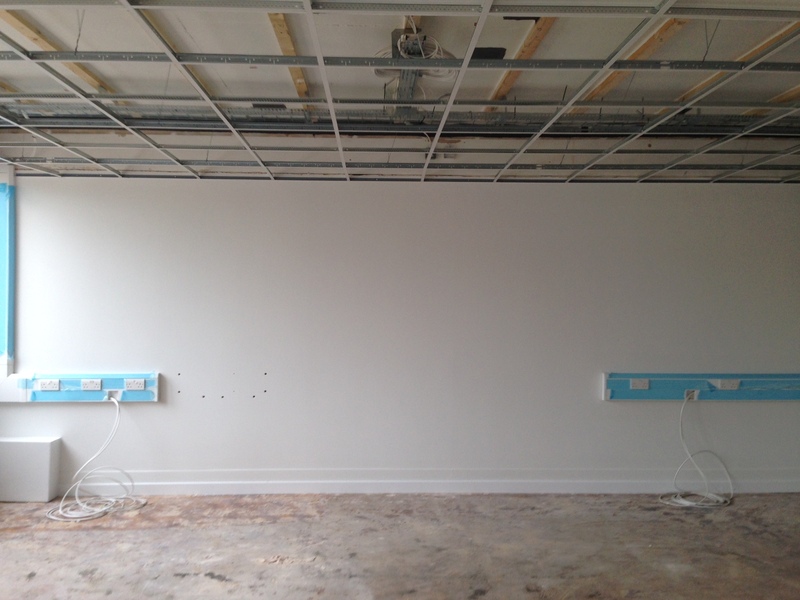 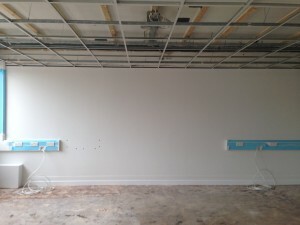 Netcom are currently Colchester Institutes preferred AV installer. 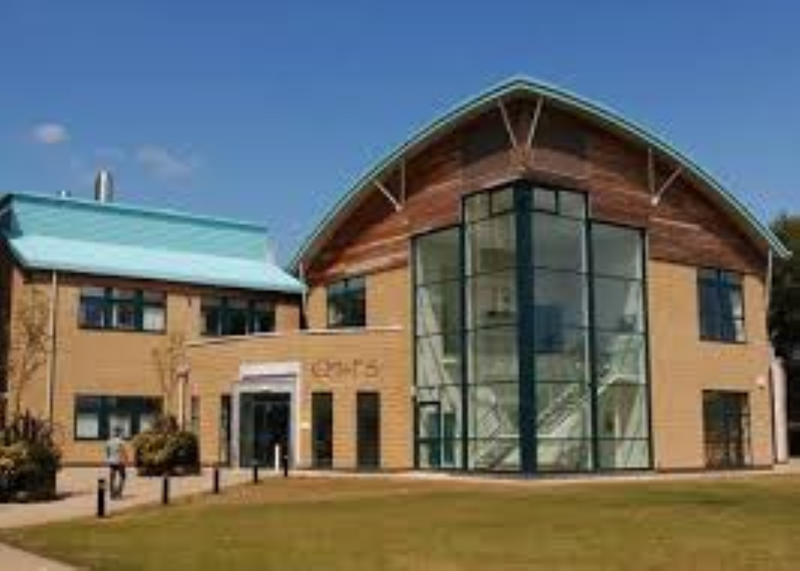 We offer a range of services to the Institute through our service agreement which runs on an annual basis. 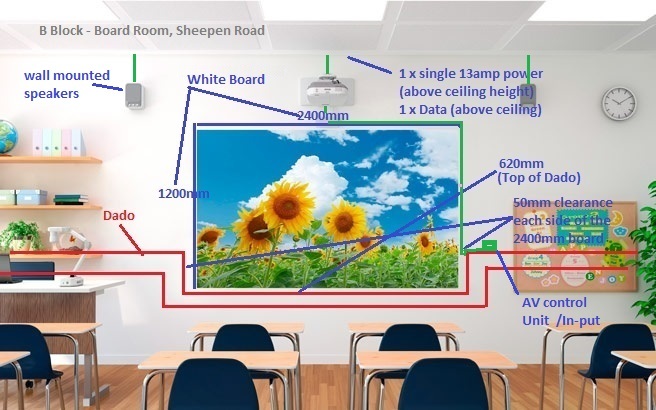 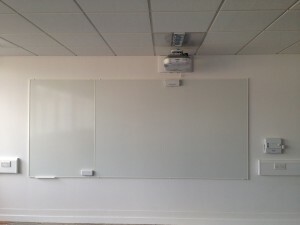 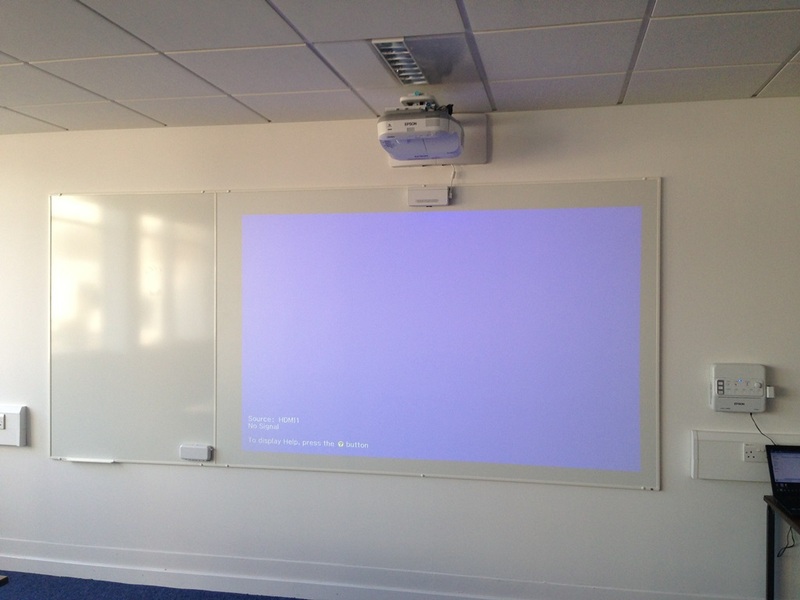 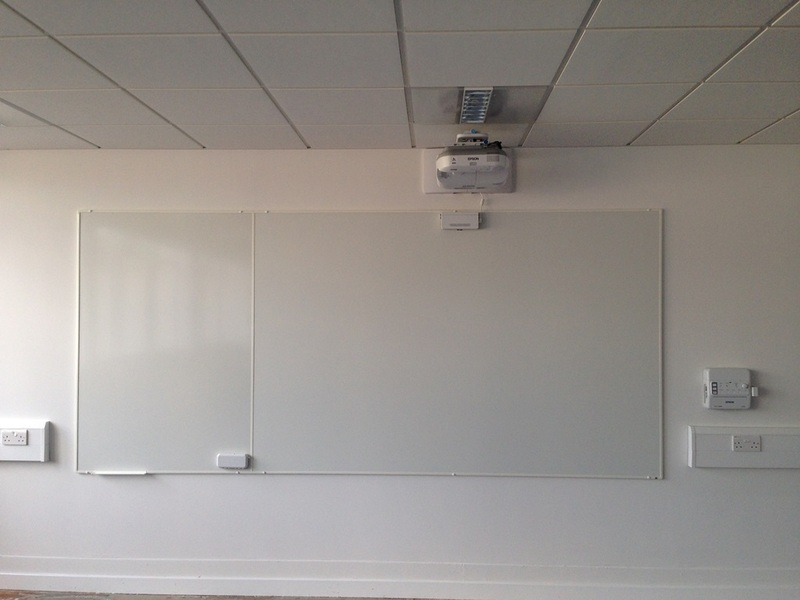 With the constant change in technology Colchester Institute took the decision to look into upgrading their current projectors and interactive white boards and move towards an interactive projector option. 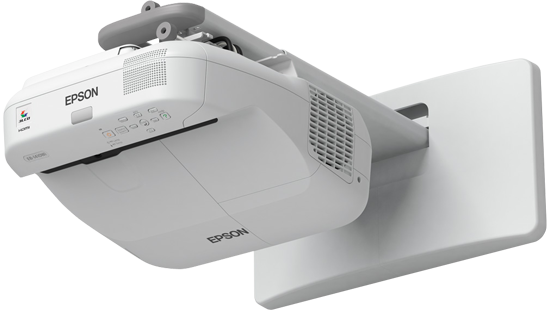 After various manufacture meetings and demonstrations the chosen manufacturer was Epson. Epson were bought in by Netcom as the preferred product manufacturer. 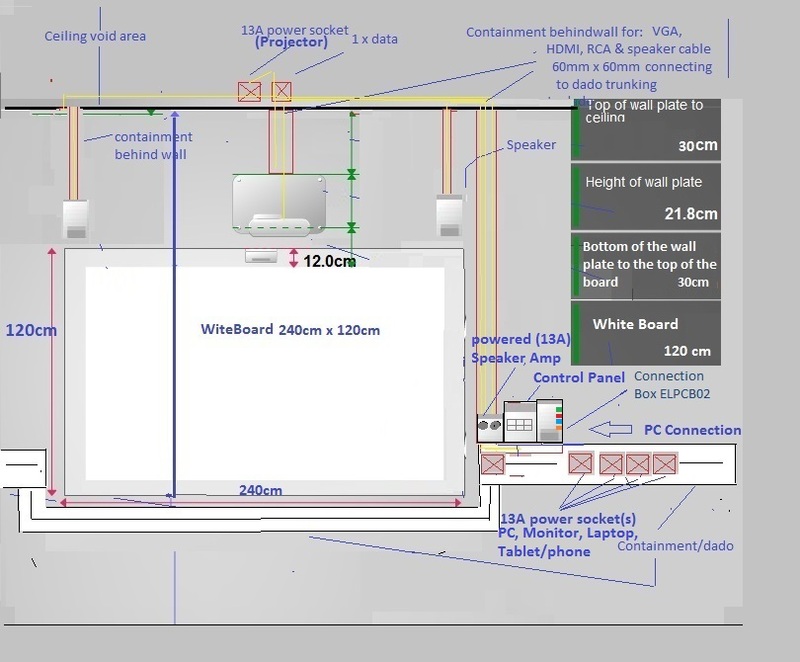 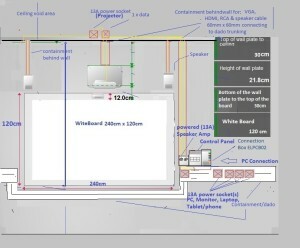 The choice of product was the EB1400Wi with the Epson AV connector and audio device.